Social media has become incredibly important in terms of marketing, but it’s also important for social commerce. Social media can be used to attract customers. Some people like being able to compare products and make purchase on social media platforms such as Facebook, Twitter or Pinterest. This means that they don’t actually need to visit your website, and can do everything they want to do through their social media account. Facebook have recognized that people want to be able on shop on their platform, and many businesses now have a Shop Now button on their Facebook business pages. Not limited to that, Facebook Messenger is also being used by many companies as one method of communication directly with their customers. The Facebook store allows you to upload your product images and information, have a customized product catalog, manage your orders and make sales directly from your page. However, it’s a good idea not to put all your products on Facebook. Have a selection of audience specific products on there instead. It could also be used to release new products, or focus on your best sellers. Twitter is the other social media giant, which is why it shouldn’t be ignored either. You can send out tweets about your products with a buy now option and many companies have started to run twitter only sales and promotions. Twitter stores your customers’ payment information, which makes it easier for them to make a purchase. Pinterest began buyable pins two years ago and in that time, they have doubled from 30 million pins to 60 million pins. On average, a customer will spend $50 on an order through Pinterest, which is higher than on any other social media platform. 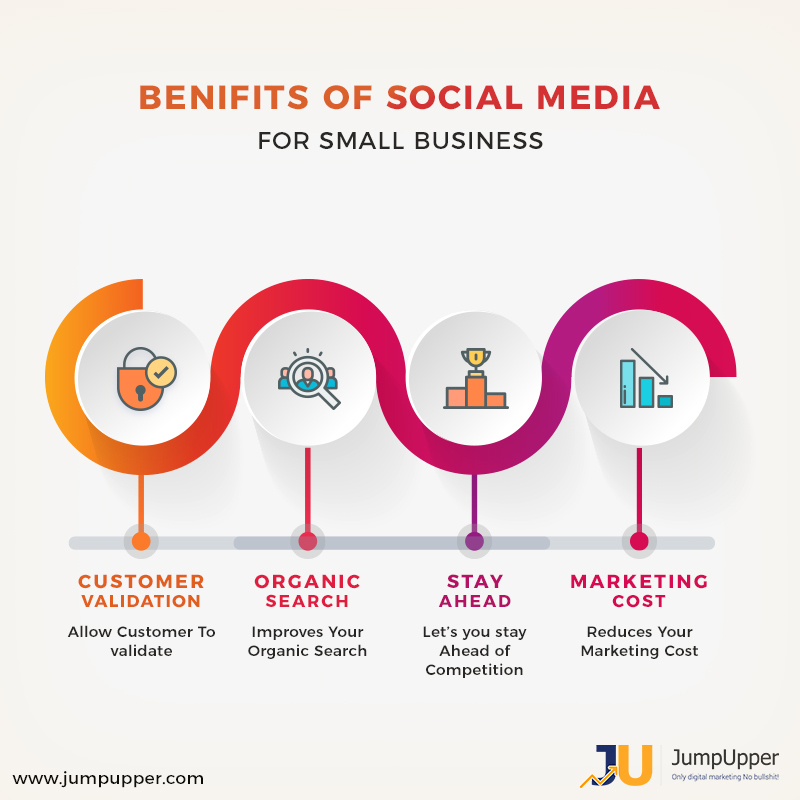 One of the reasons that social ecommerce is rapidly growing in popularity is that it makes online shopping into the social experience that offline shopping is. Your customers can browse your inventory, and read their reviews all from their social media accounts. It’s going to become even more influential, which is why it shouldn’t be ignored completely. Previous Previous post: Digital Marketing – Why The Analytics Are Important? Next Next post: What Constitutes a Successful Organic Digital Marketing Campaign: Search Results or Focus on ROI?